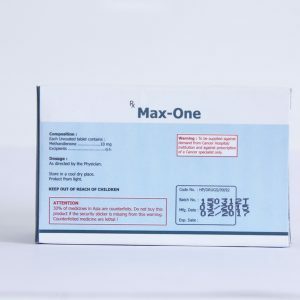 Maxi-Fen-10, is a good inhibitor of the processes involving the regeneration of testosterone into estrogen, blocking the peripheral estrogen receptors. 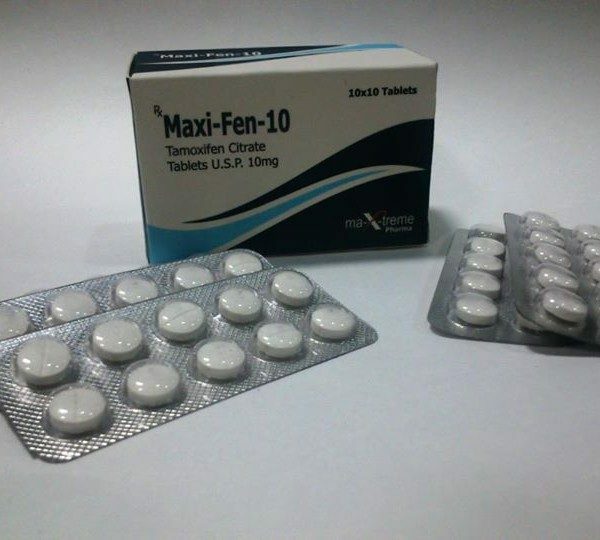 According to the chemical composition, Maxi-Fen-10 is and is a derivative configuration of triphenylethylene. This drug belongs to the class of sexual hormones. 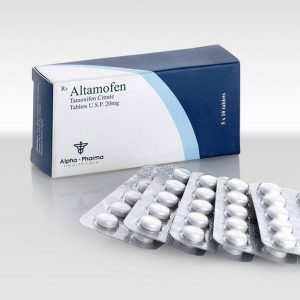 It was created for use in medicine, in order to maintain the health and treatment of breast cancer and other cancers in a weak half of humanity. 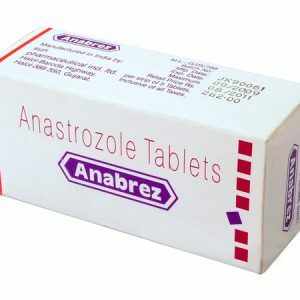 Later it was recognized as one of the most effective drugs along with Clomid and Proviron, to combat the risk and prevent side effects caused by taking anabolic steroids. – Stimulation of muscle growth. It is very popular in sports where the aesthetic beauty of the body is important. – Especially expressed anti-estrogenic effect. 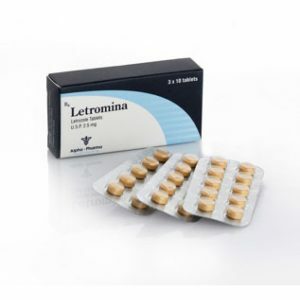 It is often used in post-course therapy, it can quickly normalize estrogen levels in the body. Dosages of the drug are from 10 to 40 mg / day.